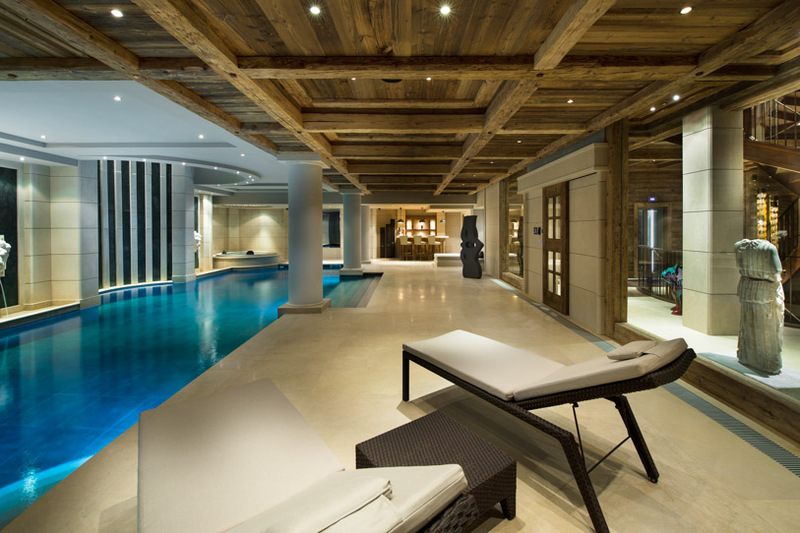 It is places like Monte Carlo and Ibiza that have the reputation of being the playground of the rich and the famous across the globe. 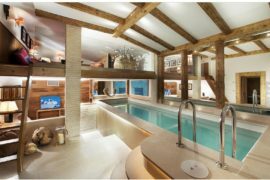 But do not let the hype fool you into believing that the world’s most lavish retreats are all about beach life and sunshine. 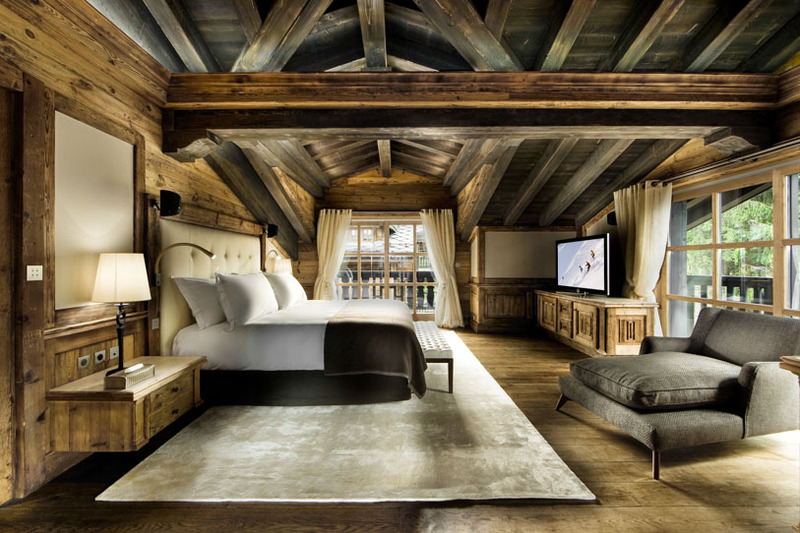 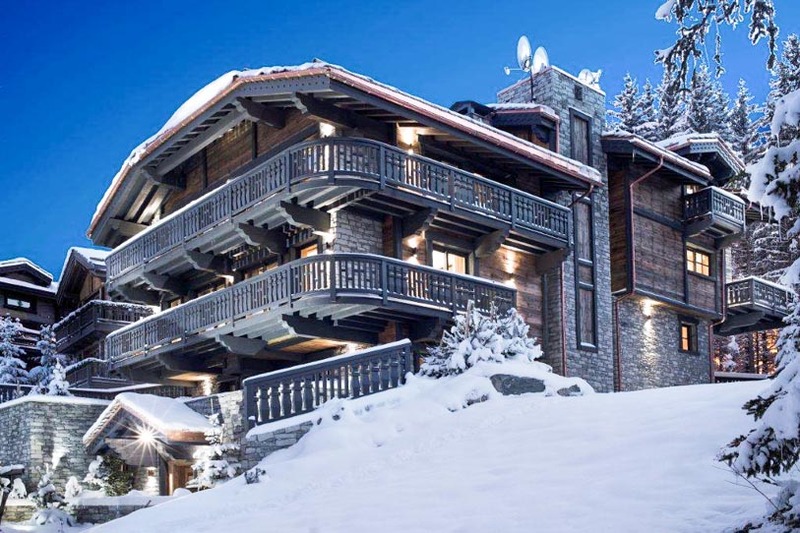 The scenic district of Courchevel nestled in the majestic French Alps fits the bill perfectly and is an exclusive getaway offering opulence that is beyond this world! 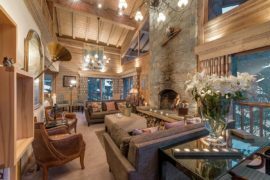 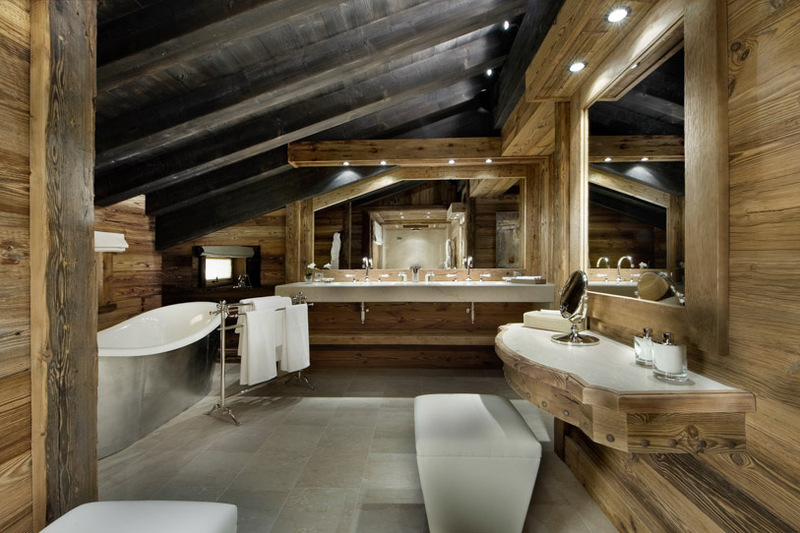 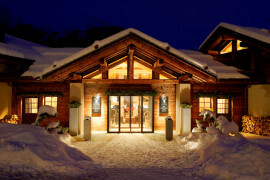 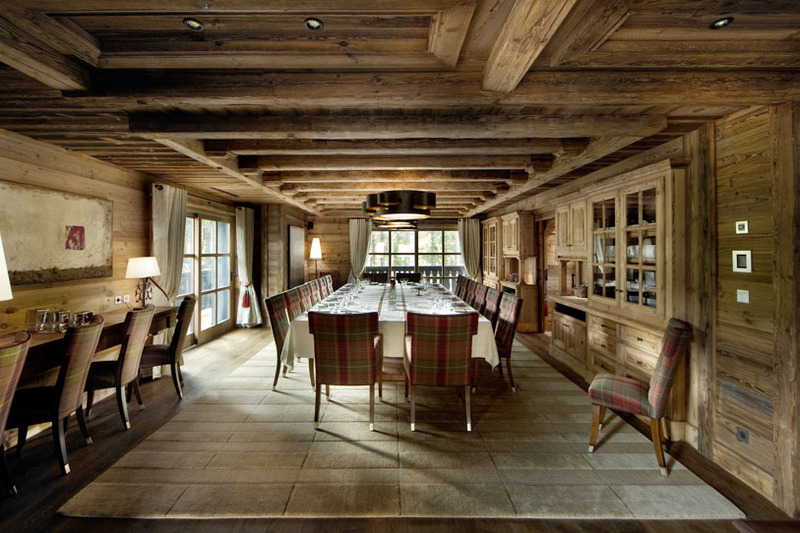 Unarguably the largest and most luxurious free-standing chalet in the region, the Edelweiss Chalet is the crown jewel of these fabled ski slopes. 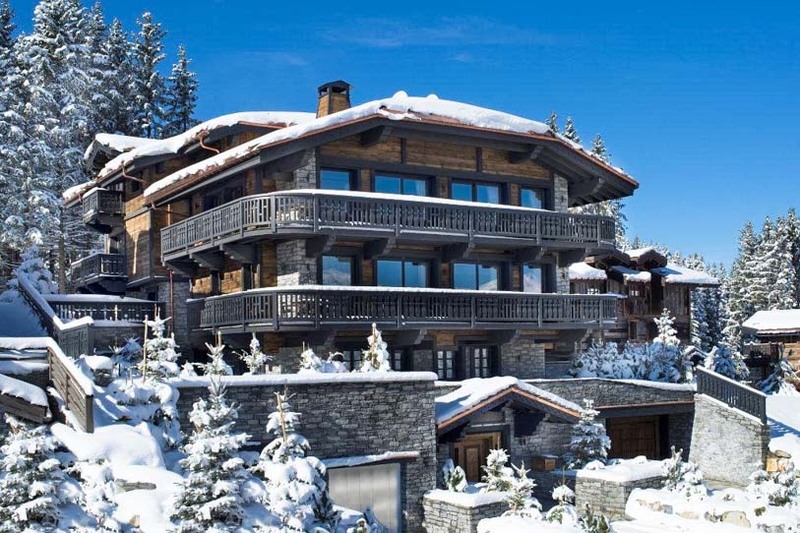 The acquisition and building of this majestic Chalet spread across seven different levels cost its owner Chris Levett well over $70 million, and the value of the property is currently estimated above $100 million. 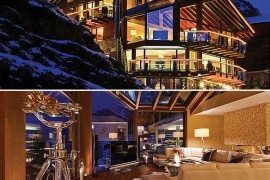 The walls of this amazing property are adorned with artwork of masters like Salvador Dali and Roy Lichtenstein, and the interiors open up a world of luxury that seems to have popped right out of a James Bond flick! 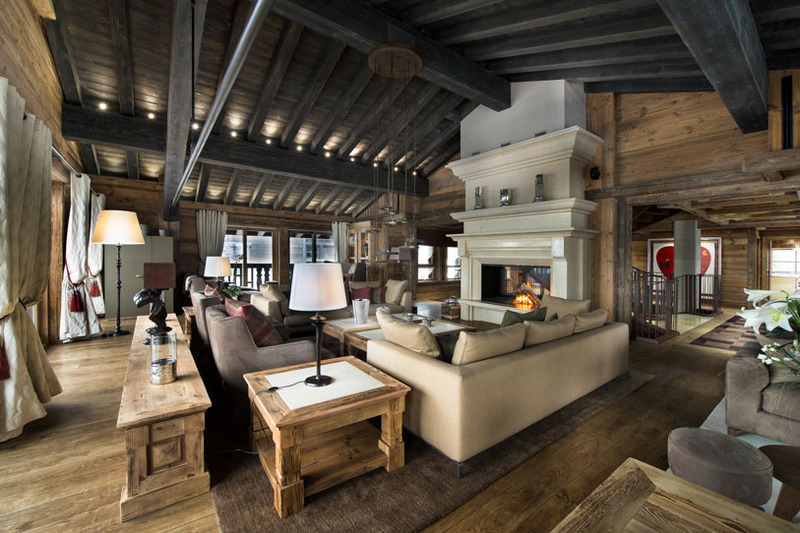 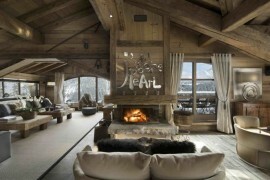 The 8-bedroom chalet comes with pretty much anything that you could dream of and a whole lot more. 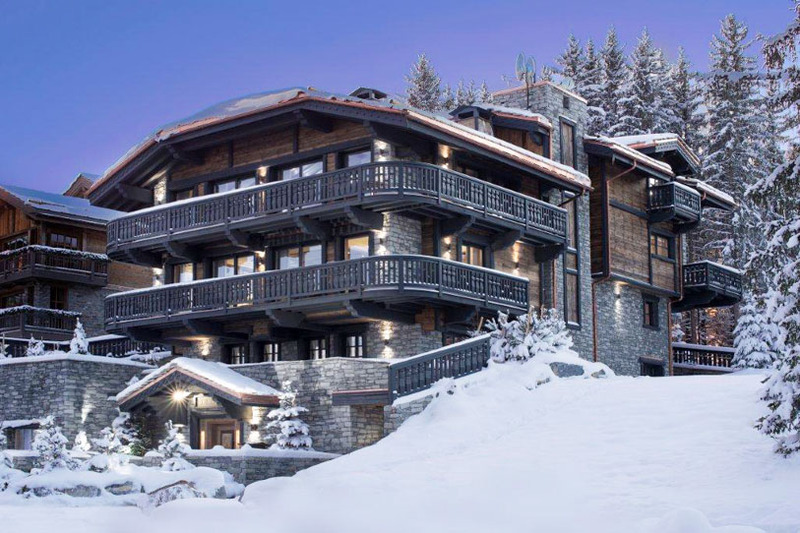 Apart from the obvious amazing views that each level of the chalet offers along with the world-class services and Michelin-starred cuisine, the amazing spa complex ensures that you are fully rejuvenated and replenished after a week’s stay here. 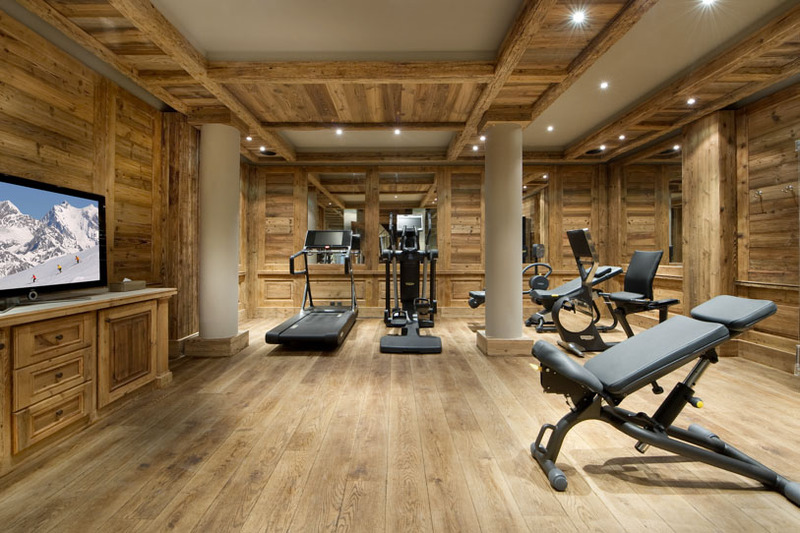 With an indoor swimming pool, hot tub, sauna, massage rooms and a gym, the chalet is an escape that you will never want to leave. 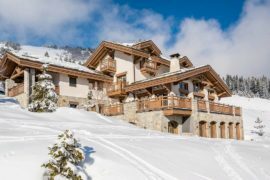 Just outside are the renowned ski slopes of Courchevel that you can explore with the help of a ski training expert from the chalet, who will teach you the ropes. 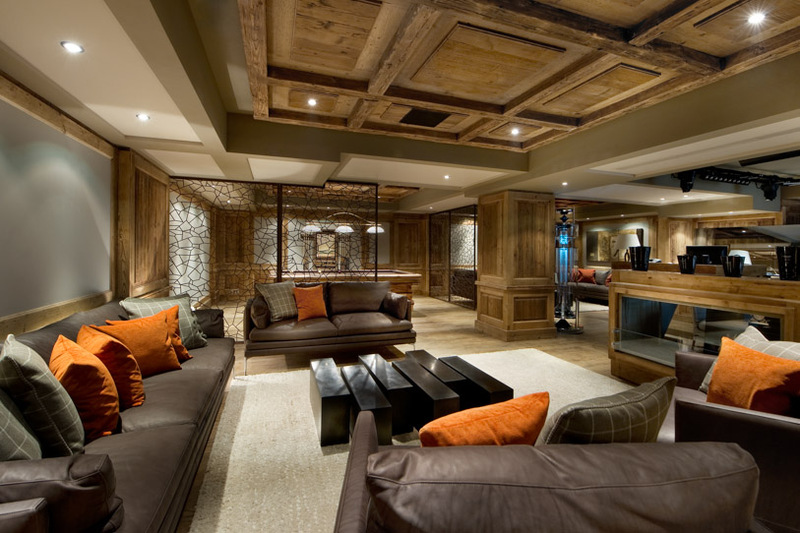 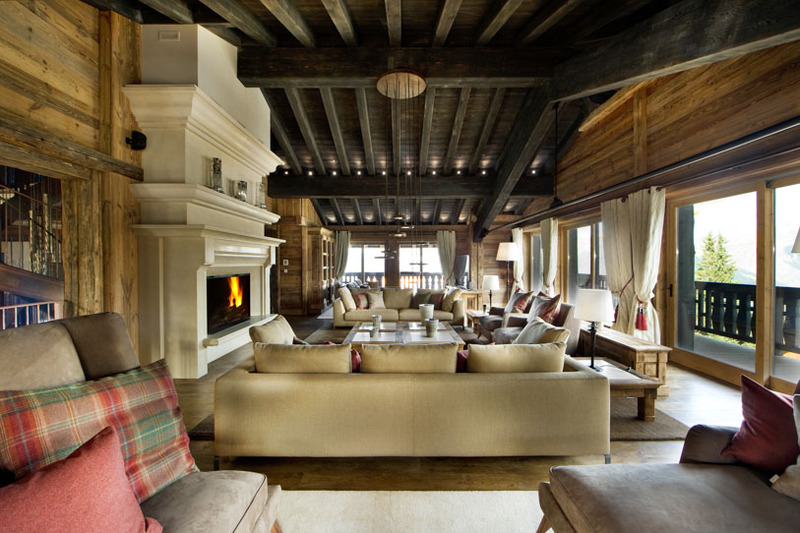 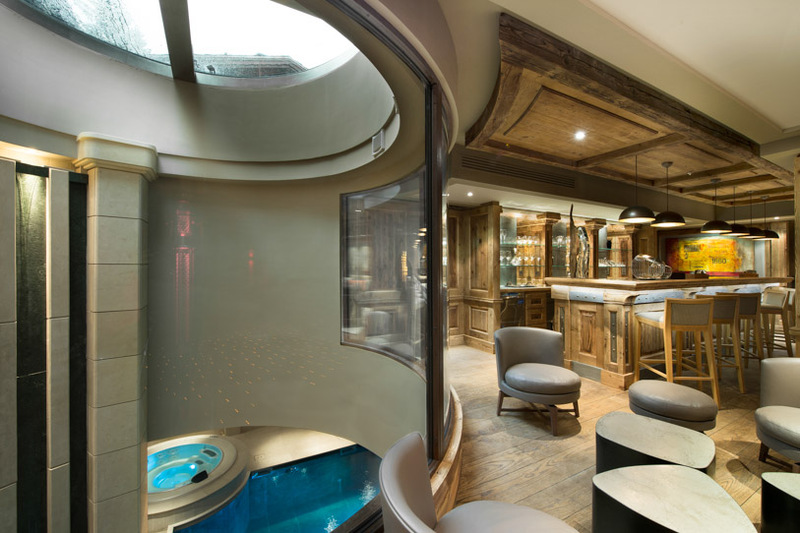 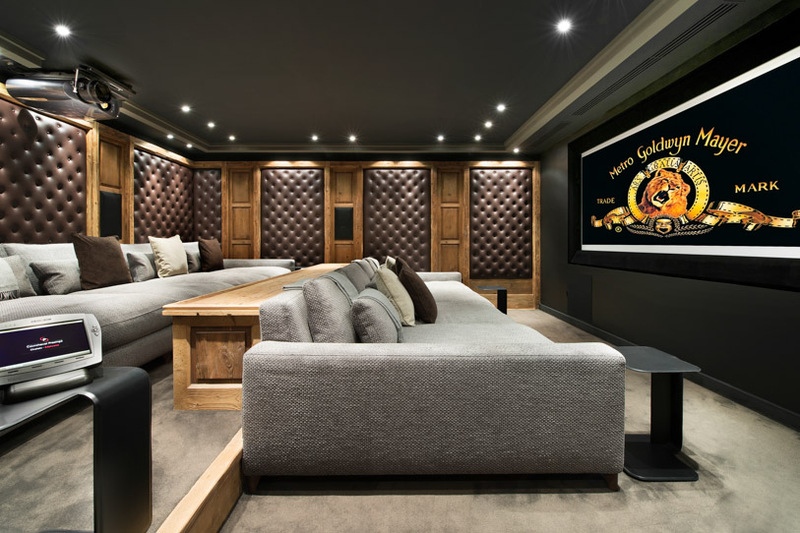 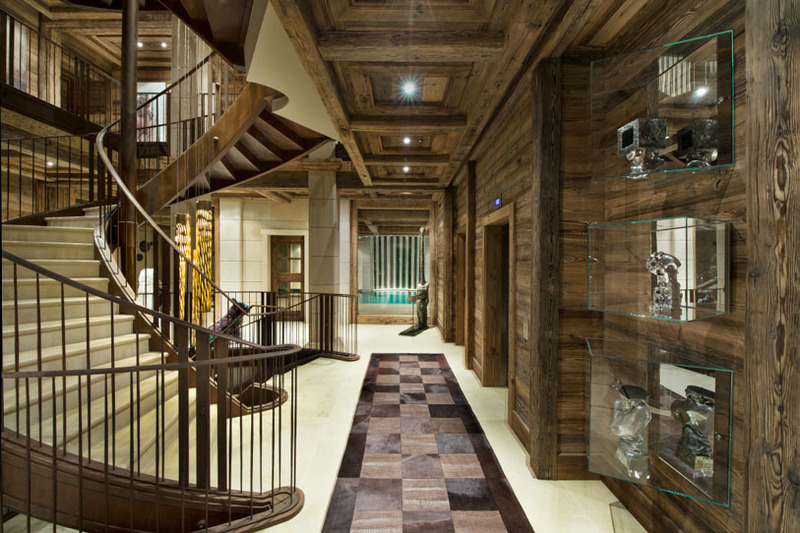 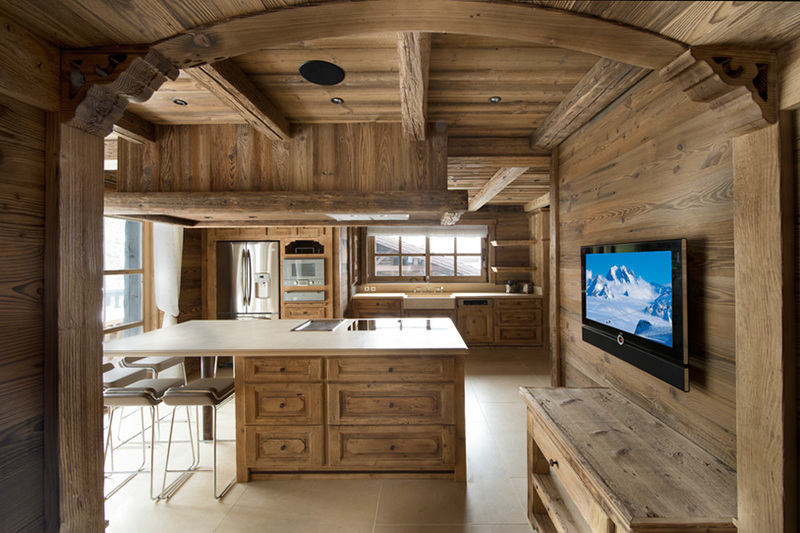 With a private nightclub that can host 100 guests and a private cinema room that features a DVD library curated by Chris Levett himself, this is one chalet that perfectly complements the spectacular French Alps outside! 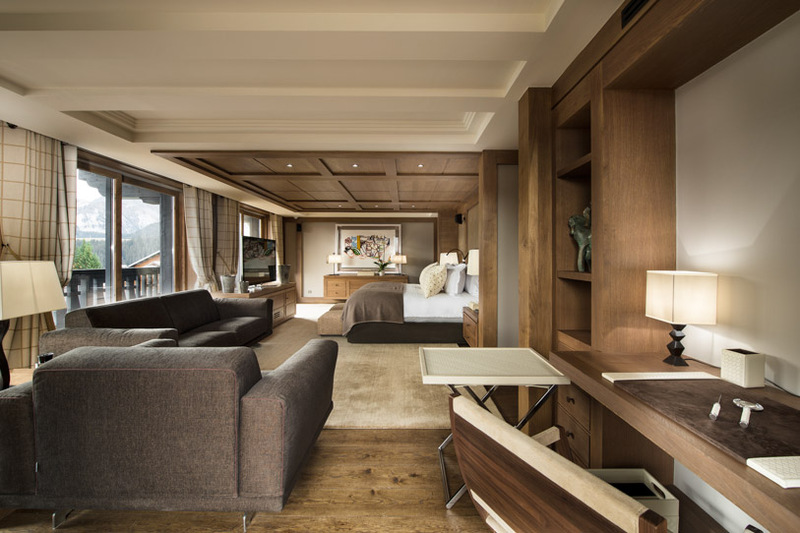 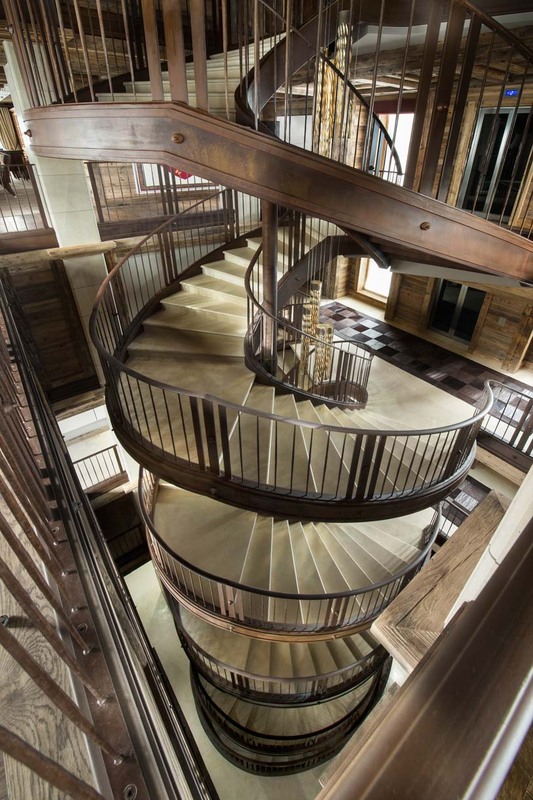 Priced at $15,398 – $53,893/ night, a stay here is truly a privilege well earned.